Like many preschools, my daughter’s 3 year program had a rotating table of activities. During the holiday season, they set up a gift wrapping station for the kiddos to wrap their hearts out. While us grown-ups may be complaining about our holiday to-do list, children delight in the simplest of chores. The kids loved it so much that I decided to implement the idea at home. The supplies are pretty simple and self-explanatory...Wrapping paper (Dollar Tree has a selection perfect for this use), tape, scissors, stick-on bows, and rubber bands (which truthfully have a little to do with wrapping, but the kids love them and they can use them when they don’t get their paper folded together). The first year I put out the safety scissor sticks that you slide along the paper, but my now kindergartner has since graduated to real scissors. I find that this activity entertains my kids for about an hour (!!! ), while allowing me to get some wrapping in without them seeing the gifts! Today at my daughter‘s kindergarten class, I learned of a great extension to this project. Wrapping a friend! It’s exactly as it sounds, one kiddo lays down and a partner wraps them up. The child being wrapped first has to decide if they want their head wrapped or not. Then they lay down in the center of the paper (for wrapped head) or with their neck at the edge of the paper (for unwrapped head). We were having so much fun, I didn’t realize my photos were blurry until after we were out of wrapping paper. Whoops! This still gives you a general idea - my son did not want his head wrapped so his neck was at the edge of the paper. Their friend cuts the wrapping paper to size then tapes them shut. Next the wrapped person gets to choose how many bows they want on them. We didn't tape the bows down so we could use a lot at once and easily recycle them. Last is the very best part! We all sing "We Wish You a Merry Christmas" then countdown from ten. Once we reach zero the wrapped friend pops out of the wrapping paper! My kids had a blast and I'm certain yours will, too! If a meal hits the spot, I'm the type of person who can eat it over and over again for a week. This caesar salad is a summer constant for me, and my family frequently enjoys it throughout the year as well. I've made this salad four days in a row, so I think it's time to share the recipe with you! My mom made this salad often when I was growing up. It's one of the few meals from my childhood that I still enjoy today (I was known to make Miracle Whip and Cheese sandwiches broiled in the toaster oven - so much yuck!). I've decreased the amount of salt in the dressing, but other than that, it tastes exactly like mom made. Of course the staple of every caesar salad is some leafy green romaine lettuce. I cut away the bulk of the rinds leaving only crunchy lettuce. Combine all ingredients and mix well. Follow these instructions to coddle an egg - I almost never remember to remove it from the refrigerator to reach room temperature so I just boil an extra minute. I prefer it when a little bit of egg white starts to harden up. Toss dressing with romaine, croutons, and freshly grated or shaved parmesan cheese. Most days I use bagged croutons, but if you're entertaining or have time to make your own, it's fairly simple. Butter one side of bread and sprinkle with seasoned salt. Cut into cubes and bake on cookie sheets in oven preheated to 275 degrees for 45 minutes (really can be anywhere from 30-60 minutes, depending on the thickness of your bread) or until slightly browned. Note that this dressing contains no anchovies or anchovy paste, so you can serve it to any friends with fish allergies. Let me know if you tried this salad dressing and how it turned out! Did anyone hear there was a royal wedding yesterday? Well it just so happens that it was (equally importantly) Maddie's sixth birthday party as well. 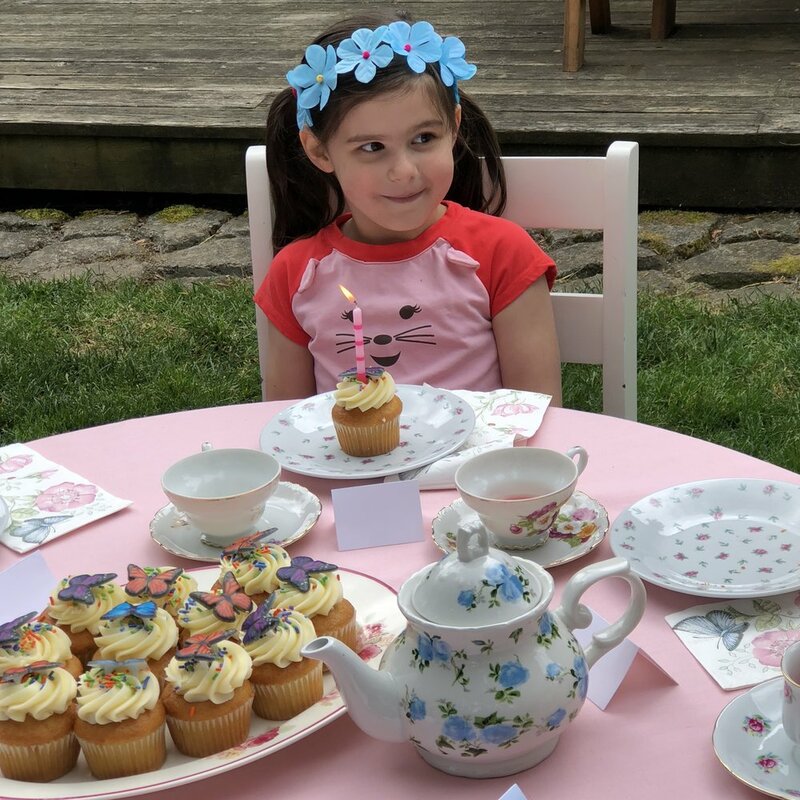 She chose a Wellie Wishers themed tea party and started planning it pretty much the day after her fifth birthday party. I was terrified to agree to a party at home; traditionally we've gone to plays with a very small group of friends, but I finally agreed if she promised to keep it to six friends. Have you heard of the Wellie Wishers? They are a very sweet American Girl collection focused on friendship and nature. We've been enjoying reading the books and Maddie has acquired almost the full set of dolls thanks to saving her pennies and generous family gifts. 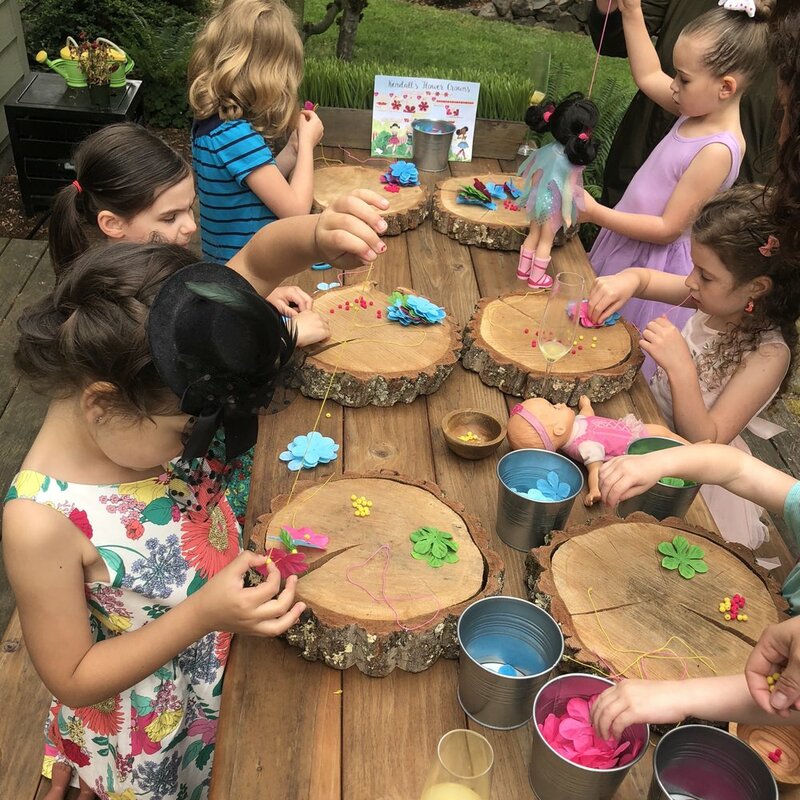 When she requested a Wellie Wishers themed tea party, I knew it had to be in the garden and include crafts, dress up, and nature play. We had the benefit of time as she started discussing her ideal party a full year ago, allowing us to pick up pieces we thought would work with the theme as we found good deals. Even so, the bulk of the planning took place in the past month. I love taking a theme and running with it and this was a fun one to pull off! The invitation set the tone for the party. We designed this invitation then printed and mailed it to the party guests. Who doesn't love receiving fun mail? Maddie had the idea of stations set up throughout the yard, so we discussed different activities that could take place at each one and realized we ended up with five — the same number of Wellie Wishers! We named each station after one of the dolls — Camille's Painted Birdhouses, Kendall's Flower Crowns, Willa's Tea Party, Ashlyn's Bingo Game, and Emerson's Dress Up Parade. As party guests arrived, they played in the playhouse and colored these wellie printables available as a free download from American Girl. 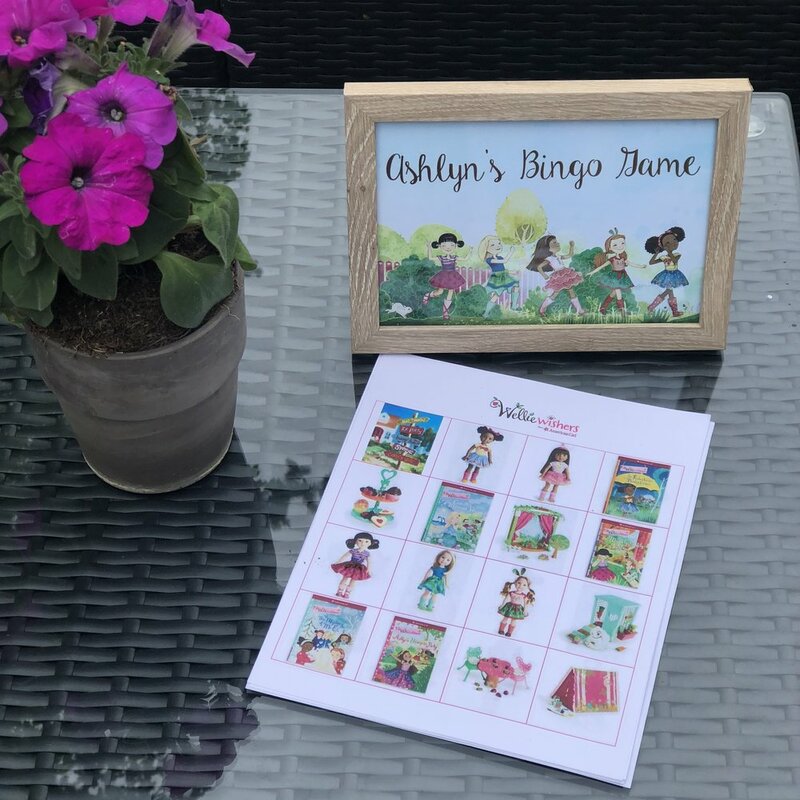 These free printables available on the American Girl website provided the perfect activity while we waited for all party guests to arrive. We found inexpensive birdhouses at Michaels and purchased an acrylic paint (fast-drying and washable!) color to represent each doll. The party was two hours long, so we hit this station first, giving the birdhouses time to dry before going home. We named this station "Camille's Painted Birdhouses." Each guest had a birdhouse to paint, a paint palette and a brush at the ready. I think the success of a themed party is all in the details. It cost only my time to create these paint labels naming each color after a Wellie Wishers character. Next the girls moved to the flower crown station. We used kits made by American Girl that had all the materials for each child to make a flower crown for herself and the doll. This activity required a bit of parent participation, but they got the hang of it fairly quickly. Most girls decided to not make the flower crown as full as the box directions suggested, so we had lots of leftover materials (you would need to pick up some extra elastic if you want to stretch the kit materials out). We used a boxed kit from American Girl for Kendall's Flower Crowns station. Each guest made one for herself and one for her doll. The wood rounds were purchased back in January at Kitchen Kaboodle - they were Christmas decorations available at a steep discount. We intended for them to be used as chargers on the tea party table, but both the birthday girl and I decided they didn't look right. They made charming workspaces for flower crown construction instead. I cut and pasted the directions onto cardstock that matched the other party signs. This is the only sign we didn't frame so it could be easily passed around the table. Flower crown materials were lined up in small Ikea buckets. The tea party! Undoubtedly the cutest and sweetest part of the whole party, and looking over the photos melt my heart. We found this mismatched floral china at the resale shop connected to our local library. They happened to be having an amazing sale the week we wandered in so we scored all the tea cups, saucers, platter, and tea pot for $15!! The floral plate set and tablecloth were Goodwill finds - we had a lucky scavenger day! We picked up two dozen pink roses from Costco and displayed them in a cheery yellow watering can we already had on hand. We were fortunate to find these tea cups and saucer sets at a local resale shop. The plates and tablecloth were found at Goodwill and napkins were leftover from a vintage chic baby shower I had thrown over a year ago. The girls were adorable snacking and sipping tea with fine china. A flower cookie cutter made peanut butter and jelly sandwiches fancy and we snuck in some vegetables before the cupcakes came out. 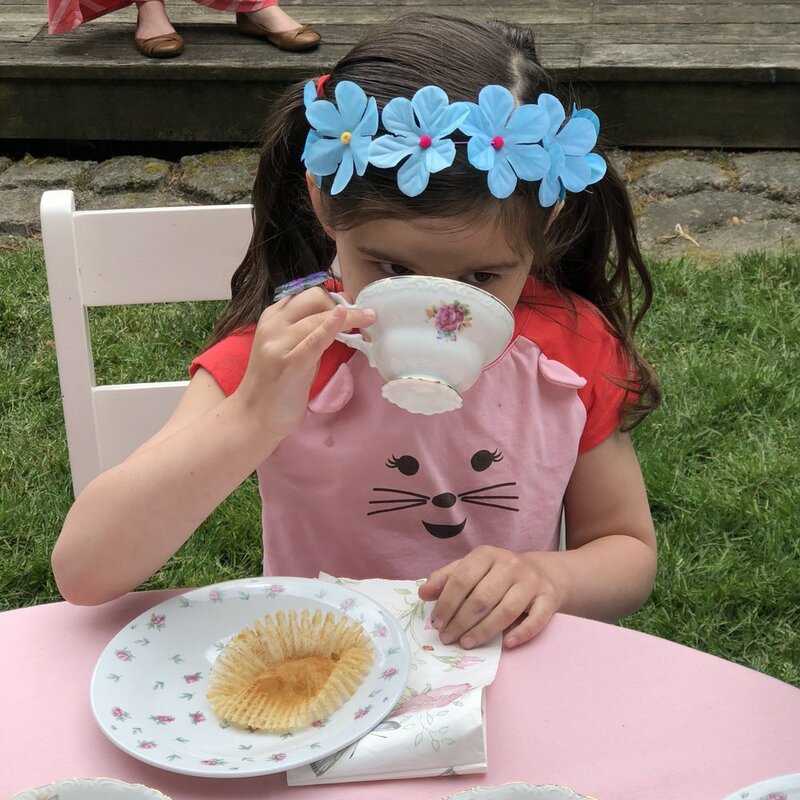 We held a family tea tasting party the week before the party and my kids decided on Trader Joe's Berries and Cherries herbal tea which I brewed extra strong for flavor before refrigerating. A flower cookie cutter made ordinary peanut butter and jelly sandwiches fancy and guests enjoyed Trader Joe’s Berries & Cherries tea. After lunch the girls moved over to the lounge area for a wild game of bingo. I created these bingo cards using a free bingo generator I found online (I unfortunately can't remember which one I used but there are a bunch available) and different Wellie Wisher images. The girls had so much fun they played quite a few games and I was unprepared by not having extra bingo cards at the ready! The game gave me enough time to clear the food off the table and wipe down the platter to display the cupcakes. Now we were ready for the yummiest part! I created this Wellie Wisher themed bingo card using a bingo card generator found online. A local market provided the cupcakes and the birthday girl picked out lemon cake with white buttercream frosting, sprinkles, and these cute butterfly toppers which were actually rings. Maddie really wanted to include a wishing ceremony — her idea was to have each chid write a wish and bury it with flower seeds in a pot full of dirt. When the flower bloomed, the wish would come true! As adorable as this ceremony sounded, I reminded her that candles burn quickly and kindergarteners don't tend to write fast. We decided instead to ask each guest to make two wishes in her heart, one for herself and one for Maddie, before the candle was blown out. The birthday girl requested a wishing cermeony in which each guest made two wishes in her heart - one for herself and one for the birthday girl before the candle was blown out. Once everyone was full of sugar it was time to run it off! We placed a bunch of dress up clothes in a basket next to our Wellie Wishers tent and the party guests changed before parading through the yard. They kept swapping costumes and creating games — many of the party guests commented that this was their favorite part of the party! The birthday girl received this Wellie Wisher tent (that doubles as a theater on the back side!) as a Christmas gift. We repurposed her laundry basket to old dress up clothes - everything from butterfly wings to a pirate costume were found inside for pretend play and a parade. On their way out the door, each guest was given this American Girl goody bag that included a doll balloon, doll shirt, stickers and a party journal. We also added one of Maddie's favorite Wellie Wisher books, "The Riddle of the Robin." The party was held in the back yard, but party guests entered and exited through the front door where the Wellie Wishers garden party rules sign and goody bags were stationed. We all had fun and my favorite part is when Maddie threw her arms around my neck and thanked me for throwing her this party! It was a perfect Wellie Wisher day - full of friendship, laughter and fun! Yard set up from tea table looking on. 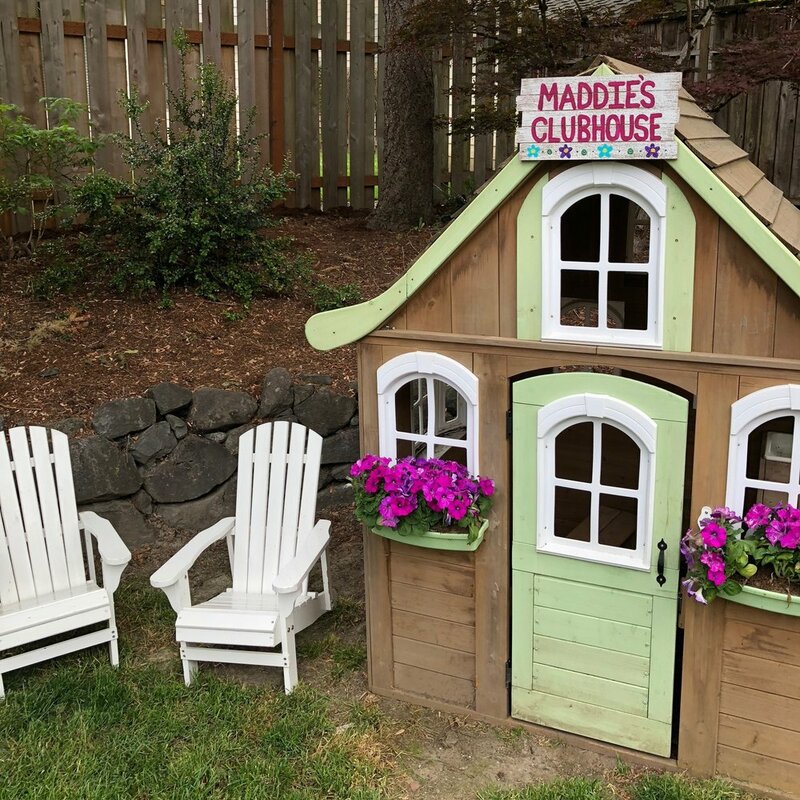 The Maddie's Clubhouse sign was a nod to the birthday invitation. I painted it a few days before the party after finding the plank sign deeply discounted at Michael's. It is now hanging on the door to her room. Our backyard isn't very large, but we had ample space for the five stations and plenty of room to move about. The banner in the trees is made of felt and was made by me for Maddie's first birthday party. I loved that it got some use again! I purposely set the painting station far away from the others in case of a paint catastrophe. The adorable scalloped edge tablecloth is made of thick paper and was found on clearance at Target. 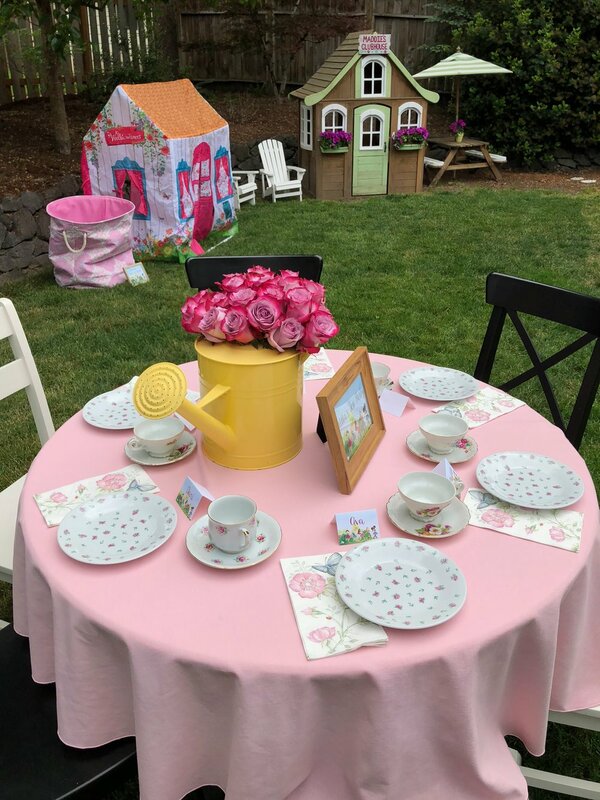 This playhouse and chairs are always in our back yard, but new flowers and the painted planked sign made it feel a part of the party's whimsey. 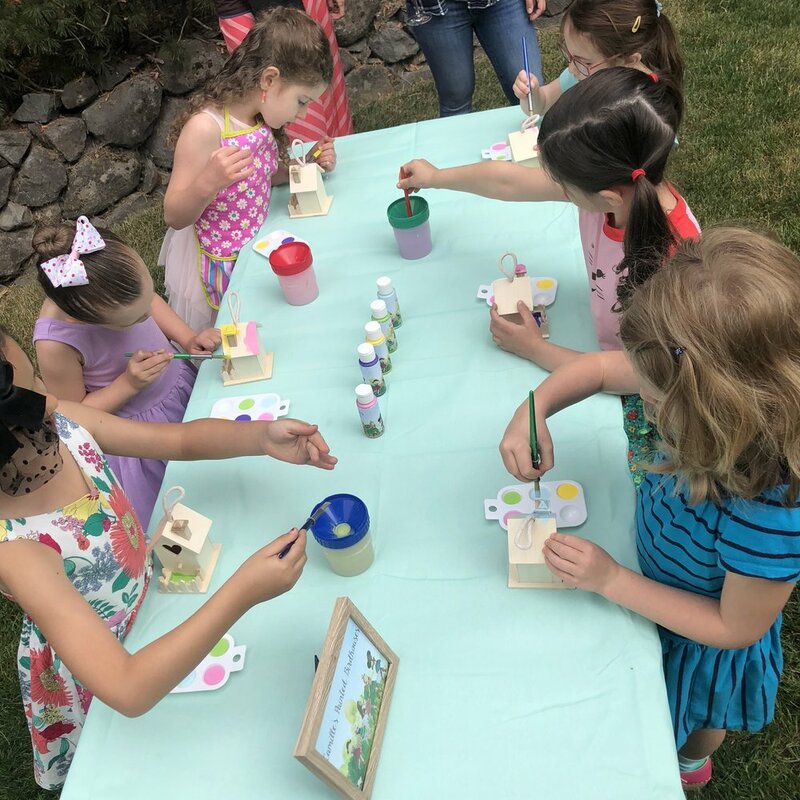 Party guests painted birdhouses at the first activity station. 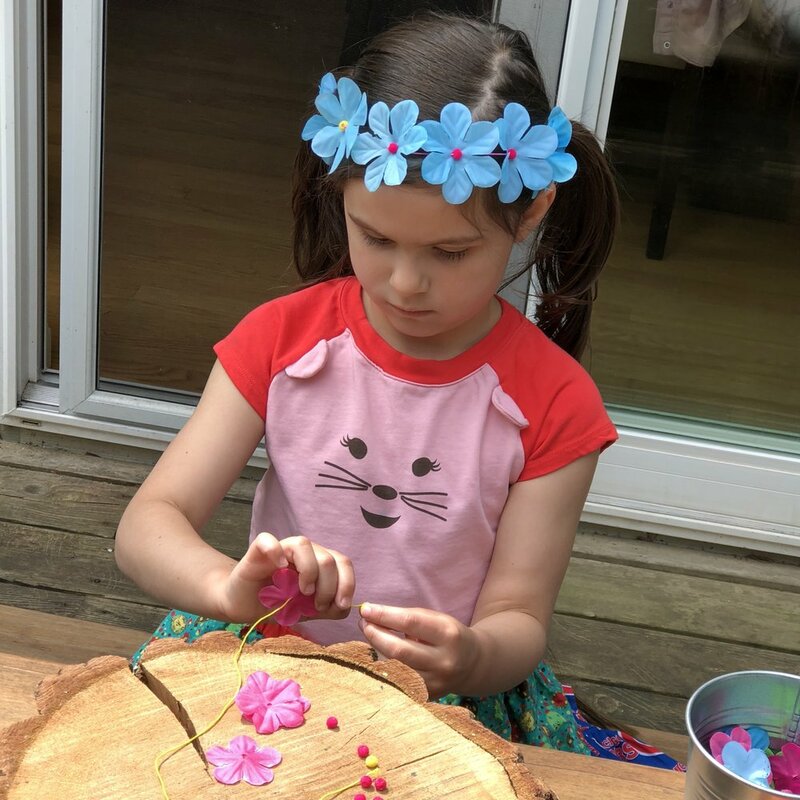 The flower crown kits available from American Girl required some adult assistance to get started, but then the girls were able to complete the craft on their own. The kits include enough materials to make two flower crown for each girl - one for herself and one for her doll. It was my pleasure to serve this sweet group of girls! Look at that pinky finger! I used a plank sign found deeply discounted at Michaels and Sharpie markers to create this sign the day before the party. These goody bags are available in the American Girl online shop - they included a doll balloon, doll shirt, party journal, and stickers. As a grown up, it’s easy to get caught up in the details of the party and lose sight of who the party is for. This little one collaborated all throughout the party planning process, even providing me a map of the backyard for station locations! Are you planning a Wellie Wisher themed party? I'd love to hear about it! Yesterday I shared my favorite resources for thank you notes, but if you struggle with what to fill those thank you notes with, today's post is for you! Thank you for the _____________. We like it very much. I teased him that I wrote more thoughtful notes in elementary school and he challenged me to develop a thank you writing formula for him if I wanted the task done any differently. I came up with one, he helped write thoughtful wedding thank you notes, and he's continued to write thoughtful notes in the years since. I'm calling that formula a success and I'm sharing our secret sauce with all of you today. I promise it will become second nature, this is just support to get you through the awkward beginner stage. 1. Thank you for the (gift). This seems obvious. Because it is. Never write a specific amount of check or cash gifted. 2. How you plan to use the gift. If it was a cooking tool, what recipe are you most excited to make with it? If it was clothing, where do you plan to wear it? If it was money, say how you plan to use it, even if you're just saving it up for something down the road. My relatives love knowing that they are contributing to a trip or membership. 5. Thank them again for thinking of you and/or for their generosity. I'm no Emily Post, but this is a foolproof formula to follow to send out a thoughtful, mature thank you note. Thank you for reading this post, your thank you note is on its way! I used to be on top of thank you notes, but with three kids and generous family and friends, I'm ashamed to admit how much I've fallen behind. 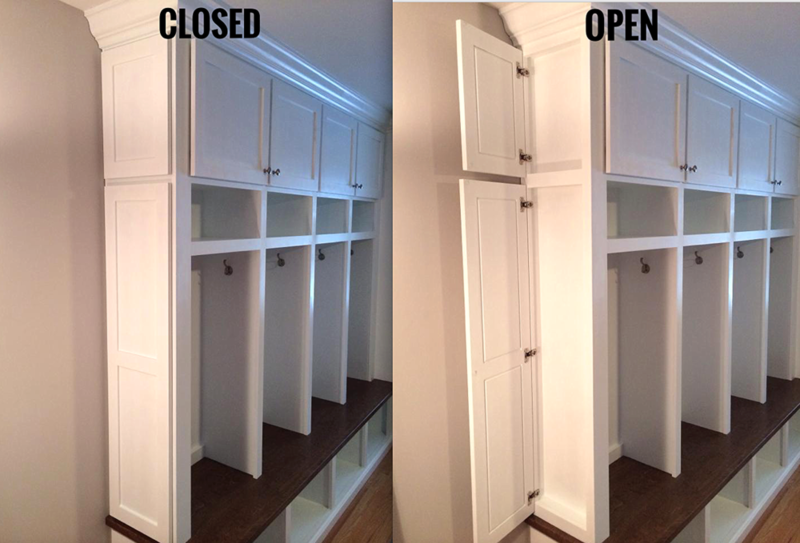 I always manage to get them out eventually, but definitely not always in a timely fashion. Last year for Christmas, we used a service we had previously only used for birthday cards and I got those suckers done in record time! Ink Cards is an app you download on your phone or iPad and you can choose a photo from your collection and personalize the message. The service will print and mail your note straight to the recipients saving you a stamp and a trip to the post office. 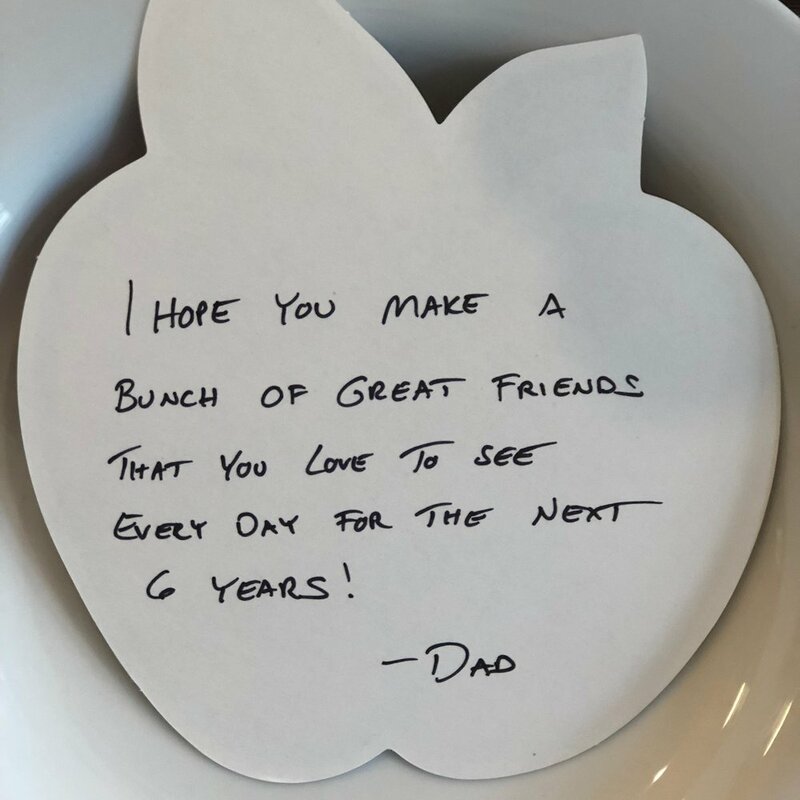 While we lose the thoughtful touch of a handwritten note, we are able to include a photo which adds a different personal touch. Last year I took the kids' photos with each gift as they opened it as well as a photo with all of them in front of the tree so we had plenty of options to choose from. I thought people might think we were a bit tacky for them being printed, but we got an overwhelming positive response, especially from older relatives, because they all loved having the photos so much. They cost more than traditional thank you notes for the convenience, $1.99 for a postcard and more than double that for a traditional card in envelope. We buy the credits in bulk when they run sales and use them all throughout the year for birthday cards, get well wishes, and thank you notes. Since I love you all so much, you can try the service and get your first card free. If you prefer a handwritten note, but still struggle to motivate your kiddos to get them done, we've used these free printables from Petite Lemon that feature a mad-libs style card for your kids to fill in. I print them on nice card stock for a professional finish. If you don't have access to a printer or what something better suited for all ages, this thank you postcard is lovely and they also make a mad-libs style classic card for kids with envelope. If you're a traditionalist, these kraft paper thank you notes come in bulk and can be used all year long for any age and gender. Hope these resources help you get your thank you notes out before the new year! Answering the Question, "Is Santa Real?" If your a parent and you've done any amount of time on Pinterest searching for kid-friendly holiday activities, you've likely run across "The Santa Letter." It was a beautifully written exchange between mother and daughter first posted in 2010 on author Martha Brockenbrough's blog. The letter quickly went viral and it's probable you've seen the original or a variation of it. This year my kindergartener has started to ask a lot of very practical questions about Santa such as "How can Santa get everywhere in the world in one night?" and "Why does Santa bring more gifts to some kids than other kids?" I've tried to answer as best I can while trying to balance keeping the magic of Christmas for a child alive and feeling guilty about downright lying to my kid. Years ago when my daughter was a baby, I ran across Martha's Santa letter as well as this idea for graduating a child from receiving gifts from Santa to becoming a Santa themselves. I saved them in a file I call "Parenting Resources" and when the time is right, perhaps next year or possibly the following year, I figured I'll read them again and decide how to best proceed with my daughter. But then last month I saw that Martha's viral blog post had been made into a book and I had to get my hands on it to see if this could be part of my plan for revealing Santa when the time is right. The book is beautifully illustrated by Lee White and features pull out letters that Lucy writes to Santa and his responses back over the years. At the end of the story, Lucy writes a letter to her Mom asking if she is Santa and Martha's original letter is printed in the book as a response over several pages. Because the book reveals that Santa isn't any one man as the myth has led children to believe, I won't be sharing this book with my daughter this year. But I'm definitely keeping it in mind as a wonderful way to tell the truth while still keeping the magic of the season alive once she is ready. If you're looking for a way to break the news to your child about Santa, I definitely recommend this book as a conversation starter! Heading over the river and through the woods to grandmother's house for the holiday? Break up the drive and keep your family entertained with these fun podcasts for kids. This science podcast is my kindergartener's favorite and mine as well because we're both learning! The two quirky hosts talk about recent scientific discoveries and reports in a fun and entertaining program. They also have a website for more information when a specific story piques your child's curiosity. This silly podcast takes stories submitted by kid listeners and performs them as stories and songs. It's like peering inside a kid's brain and then handing the findings over to your most creative friend. 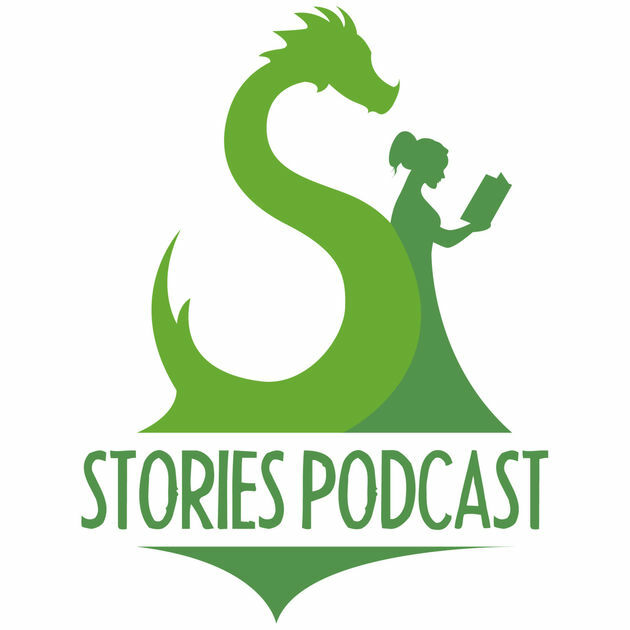 Folk tales dominate the stories told on this podcast, but they are performed by celebrities the grown-ups can appreciate. I love how the narrator shares the origin of each story to allow for extension activity. My kindergartener loves to look at a map to see how far the story traveled to reach us. Although I would say this podcast is less polished than the others I'm sharing, it is the most perfect for quiet time. Because it lacks the theatrics of the others, it's most like you reading a story to your kids. Some of the stories are modern takes of old favorites while others are original tales. After Maddie cut through the wire on an expensive pair of headphones, we learned that affordable headphones were the way to go for kids. We like these headphones because they are adjustable, comfortable, have volume control to protect tiny ears, and include a share port so you don't have to travel with a splitter. They come in a variety of colors and make a great gift, too! We prefer to listen to our podcasts using the free app Overcast. It automatically strips long pauses out in talk shows and normalizes volume so every show and presenter is clear and at the same volume. You can also set up playlists to balance all the podcast requests in your family. 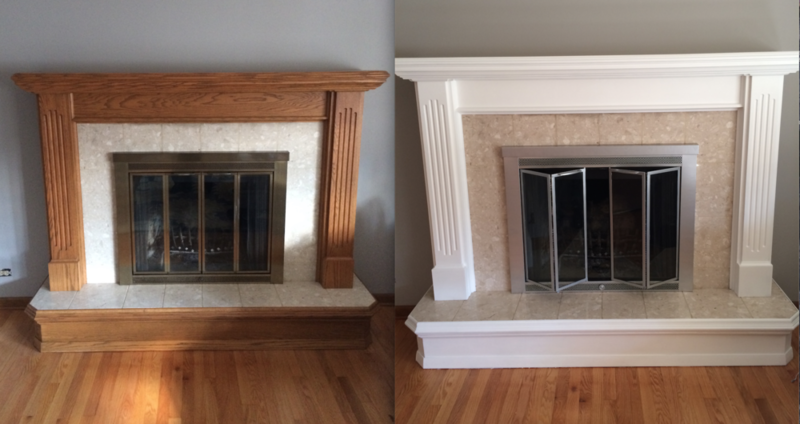 Hope you enjoy checking these out. What is your favorite podcast for kids? I'm a t-shirt and jeans kind of girl, but my daughter is a princess all the way. It's difficult to encourage her to choose anything to wear that isn't a dress, the twirlier the better! When her school issued t-shirts to her class, I knew getting her to wear it would be a tough sell. I had a vision for turning it onto a dress, but I couldn't find any resources for people that were doing exactly what I had in mind. I ended up doing lots of reading, combining a few ideas, and some good old fashioned winging it! The first version was a hit, and I've since made the t-shirt dress about half a dozen times. Some friends who follow along with me on instagram asked for a tutorial but it took me an embarrassingly long time to pull together. Recently I hosted a few moms who were eager to try the tutorial and I'm proud to report that they all completed it successfully! Their success gave me the confidence to post the tutorial here and put it out into the world. For your convenience, I've made the t-shirt dress tutorial a free printable download. I hope you enjoy sewing for your littles and please tag me in your completed projects! Let's face it, my kids are lucky. They wake up every day in cozy beds in their own room in a home with plenty of space in a safe neighborhood. They get to pick out clothes to wear from a closet full of choices to attend quality schools. They never question if there will be breakfast on the table or wonder where their next meal will come from. They have stable parents who own a reliable car and get to experience plenty of "extras" like dance class, outings to the theater, concerts, art studios, and professional sports games. Outside of the stuff, they have parents who are genuinely in love who spend lots of quality time with them reading, playing, and volunteering at their school. They have a large extended family who spoils them with visits, outings, and presents. These kids have it good! But in all that luck, it's easy to lose sight of our blessings and forget gratitude. A few months ago, I started a gratitude practice with my kids. Every morning in the car on the way to school, we all say one thing we are thankful for. Just one thing. Some days it's as simple as the amount of caffeine in my to-go iced tea, other days it's as abstract as the health of my family. My five year old daughter will choose friendships one day and her cute band-aid the next. My three year old son almost always says he's thankful for his lovey. Truth is, their answers don't matter as much as the practice. As we approach the holiday season and start building wish lists and are surrounded by the commercialism surrounding the season, I was searching for a way to help my kids strengthen their gratitude practice. I was excited to see a friend's gratitude tree that she picked up from the Target Dollar Spot, but they were long sold out. When another friend shared photos of her Turkey on the Table, I rushed to pick up our own. A stuffed turkey with photo clips attached for you to attach cardboard feathers decorated with messages of gratitude, written by your family. It comes with all the supplies you need, plus a book teaching your family how to use the book (similar to the book that accompanies Elf on the Shelf). You are supposed to start on November 1st, but we got a late start. After all, it's never too late to say thanks! We made up for it by each filling out two gratitude feathers to catch up. Our turkey is looking mighty cute and I'm excited to watch his feathers grow. This is a Thanksgiving tradition your family can enjoy year after year (refill feathers available), it's a wonderful way to start the holiday season with a mindset of gratitude and service - each Turkey on the Table purchase provides 10 meals for Feeding America. Even more to be thankful for! Halloween Candy Graph with Free Download! Still wondering what to do with all that leftover Halloween candy? My kindergartener is very excited about maths and graphs so I decided to harness that excitement and combine it with some sugar! She loved counting and graphing and my preschooler was able to help with the candy sorting. It is an activity that kids with pre-math to advanced math skills can enjoy. What's better than math with candy? Download a copy of my Halloween Candy Graph to use with your kids! Planning an Eclipse Party - It's Not Too Late! Last month a friend asked me what I had planned for the eclipse. I looked at her like she was a crazy person. "I don't know what I have planned for dinner tonight, I haven't thought that far out!" Triage is how I organize my life - deal with each week, day, hour, minute at a time. Usually when we have grand plans, they get smashed by the needs of my littles. So I've learned to procrastinate a bit and still have been able to make wonderful family memories based on reading everyone's mood, rather than trying to force a planned good time through. Yesterday another friend asked about our eclipse plans when I realized that it was right around the corner and I still hadn't planned anything. Eek! Thankfully it's not too late to pull of a simple, but fun viewing party for my little family. We are located in Portland, Oregon, which will experience not quite a total solar eclipse, but 99.3% is pretty darn cool! "Experts" are predicting some of the worst traffic jams in Oregon's history so we'll be hunkering down at home and keeping our fingers crossed for a clear day. Use this website to check your zip code and learn how you'll experience the solar eclipse. No matter where you live, I hope you'll join us in celebrating the solar eclipse with these fun ideas. No matter where you live, you'll need a pair of eclipse glasses. We were able to pick some up from a local eye doctor at a bargain, but Amazon Prime to the rescue if you haven't bought some yet. Not all eclipse glasses are created equal, you'll want to make sure they are ISO and CE certified so you don't cause eye damage. Sun, moon, and space crafts are fairly easy to find or dream up. I've linked to quite a few fun ones for all ages on my Pinterest board, but here are a few we'll be doing at home. I kinda love theme parties, but you could make just about anything on theme using a star, sun, or moon cookie cutter. Sandwiches, cheese, and fruit are instantly eclipse ready! 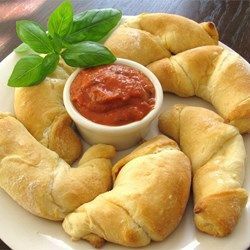 Here are some ideas and recipes for snacks that looks out of world! Mashable already did the dirty work for us and created this total solar eclipse playlist. Any songs you would add? Hope your family makes the most of this once in a lifetime event and it sparks your kids' curiosity about space and science!